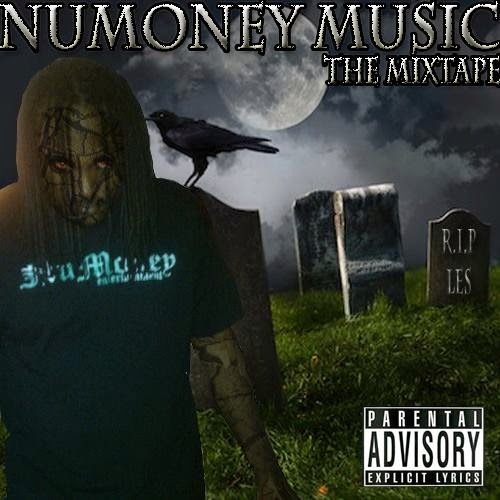 From Pittsburgh, Pa, street motivated rapper, NuChuckie Bonner raps about the everyday lifestyle of young black males and lower income areas around the world. He starting rapping when he was 11 years old, but just recently started taking it serious when his younger brother got sentenced to 15-45 years in prison. There's a story in every verse he spits- if he writes it, he's lived it. First off, what is behind the name, NuChuckie Bonner? NuChuckie: NuChuckie: Chuckie Bonner is my real name so i always went by that, but i was with a squad called l.e.s so when i stopped rocking with them, me and my cousin Metro MoneyBagz started Numoney I added the Nu in front of my name. You’re obviously a new artist in hip-hop and more recently you've released a lot of music (available on Soundcloud) through NUMONEY MUSIC. Where did you come from? 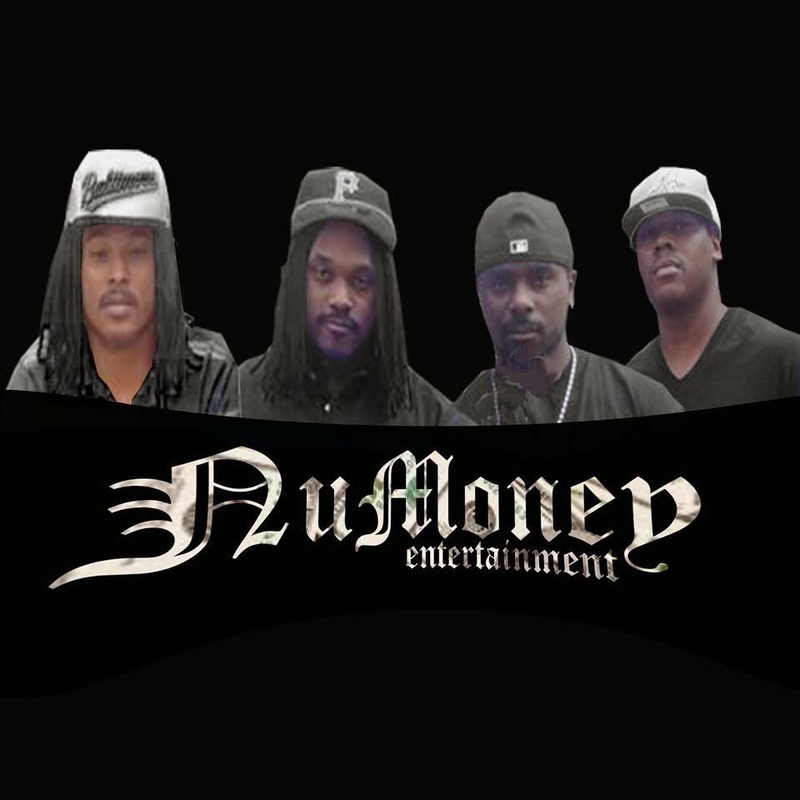 What were you doing before you met up with NUMONEY MUSIC and how did you get discovered? Just like so many b-ballerz seeking their big shot in the NBA, there are just as many rap artists looking for their big break in music. What do you think it was that got you noticed? NuChuckie: I think it was my fans that got me noticed. If it wasn't for them liking, sharing, and reposting my music i would've never got this far. You recently did a few songs with up-and-coming artists, Metro Moneybags, MzCotto, Black Whoa, Miss Swirlz, and Tae Bandz. What was it like working with so much talent? NuChuckie: MoneyBagz is in a league of his own, when it comes to his style of rap, so its always a pleasure working with him. MzCotto is also a different type of talent that the world needs to be introduced to. I feel like when they really get a glimpse of her, she'll has the potential to be as big as Iggy. Black Whoa and Gwappo are my brothers, so we been doing this together since day one. Miss Swirlz is a new and upcoming power-house singer, we added to the team, so you guys are definitely going to want to watch out for her. Tae Bandz is the youngest member of the squad, hes only 17 years old, with a notorious younger following and a style like no other. Are you currently working on any new songs with other artists? NuChuckie: Currently, Miss Swirlz and I are working on a song called 'Better Days'. MzCotto and me also got some tricks up our sleeves. NuMoney is always working on new projects, but other than that, I'm not working on anyone outside our team right now; we're focusing on Team NuMoney! How many songs have you written in total? Are any of those songs you wrote on or going to be in your new album? NuChuckie: There's way too many to even begin to count, but you'll be hearing a lot of hits in the upcoming album "NuMoneyMusic the Mixtape". What inspires you to write so much? Is it basically everyday life and you capture in the form of poetry or song? NuChuckie: Yeah, I would say its more of a hobby to me, I just love writing music and coming up with new things. Most of the music I write is about everyday situations. Your songs are a blend of rap with a club party beat. Have you ever had your songs played in the club scene? NuChuckie: Yes. Shoutout to DJ Worm, who's a Pittsburgh DJ, and DJ Broadway Joe, also a Pittsburgh DJ/Radio Personality. Because mainstream and commercial radio places limits on what we hear on the radio, do you think it places limits on you as an artist and forces you to stay underground?Are you ok with that? NuChuckie: Yeah, in away. But then theres also a lot of ways now a days, like Youtube, Soundcloud, Reverb, that you can be heard without being on the radio. Does it bother you that this is the market we’re in? Are you currently making any new music in the studio now? When is your next big tour? NuChuckie: I'm working out a few things with some people. It'll be soon enough. How soon before the public will get their hands on a NuChuckie Bonner full EP/LP? What else can fans expect from NuChuckie Bonner this year? NuChuckie: I'll be dropping a mixtape, couple shows, more shirts, a few music videos and more flexin!